We're going to be premiering P Reign's new mixtape very soon, but before the new project arrives, the Toronto spitter is making sure to give his fans plenty of new material to chew on. 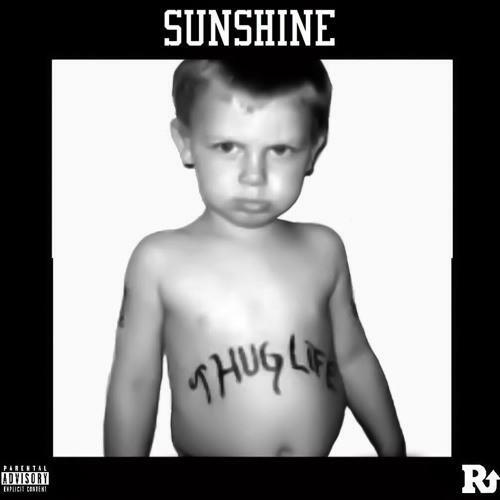 His latest, "Sunshine," pulls from classic Tupac interviews, channelling the spirit of the fallen rapper on a nostalgic instrumental, built off of sampled vocals that sound like a distant memory. P Reign shares some personal bars, musing on his relationship with his children and his own father, and giving us a necessary look into who he is as an artist. Look out for Off The Books to drop soon.